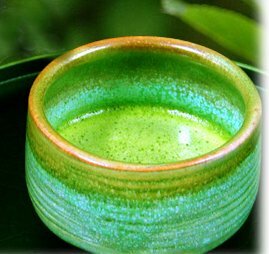 Matcha Tea was very popular among the monastics in ancient Japan and China. Prone to meditate for more than eight hours at a time, matcha proved a valuable meditation aid that would assist in keeping the monks clearheaded and calm during intense zazen sessions. 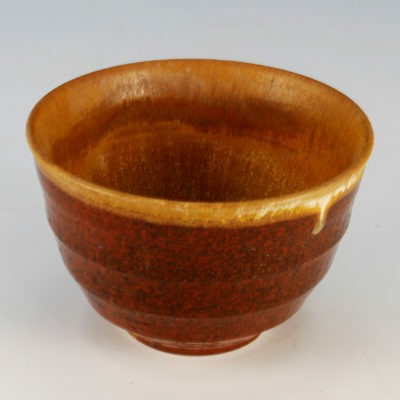 Matcha tea and the calm mind are synonmous parts of the tea ceremony in Japan. Though matcha has caffeine, the effects of the caffeine are balanced by the amino acid theanine. The caffeine-theanine combination is part of matcha’s biochemical milieu that energizes and simultaneously calms, creating a unique mental state that can be described as “alert-relaxation.” In the west, having energy is often erroneously associated with being jacked up on speed; a highly stimulated state. But the eastern concept of energy is much more refined and receptive. For a tea master, having appropriate energy is to be totally relaxed, but totally alert. By relaxed they don’t mean sleepy, they promote a state of deep calm and peace. Westerners might also think of calmness as sleepiness. Not so! Matcha tea induces a deep peace in person, but not a sleepiness. The Zen Buddhist monks of old deeply valued the effect that matcha has on the mind. And the matcha tea tradition is still very alive in Japan today. Keeps the Five Organs in harmony. Here we see the incisive wisdom of Shonin, understanding matcha as an aid in the realization of the goal of meditation…freedom from taste, preference and the modifications of the mind-stuff. Matcha is not just a quaint food ingredient, but a sacred plant ally psychoactively engaging the brain to enhance serene awareness. 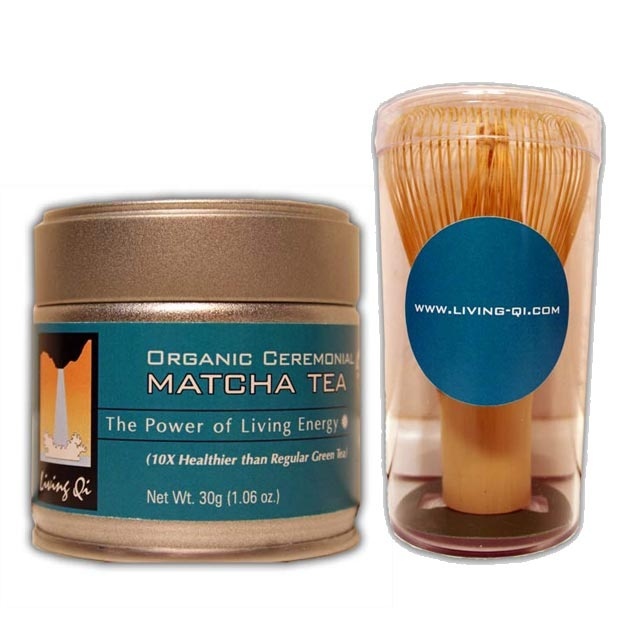 You can learn more about how we price our award winning USDA certified organic matcha here.